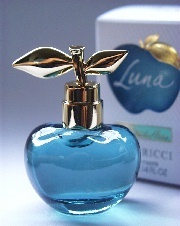 Parfumminiatur WOW! 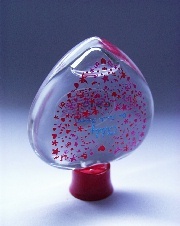 for women Joop!, für W, Inhalt: originalverpackt - parfum miniatur. WOW! 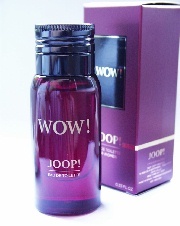 for women Joop!